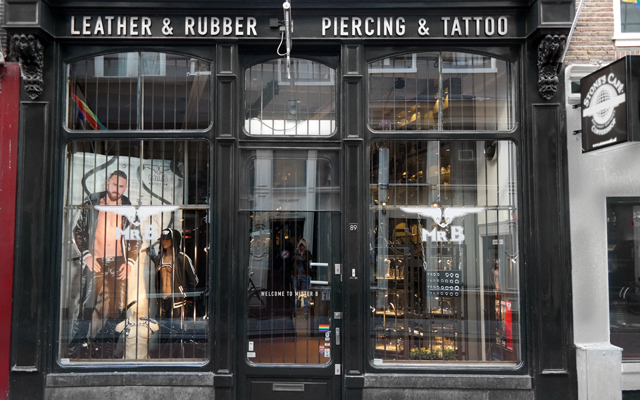 Mister B has announced that its flagship store in the Warmoesstraat, Amsterdam, is moving to a new location in the city: Prinsengracht 192, right by the Homomonument and the Westerkerk. 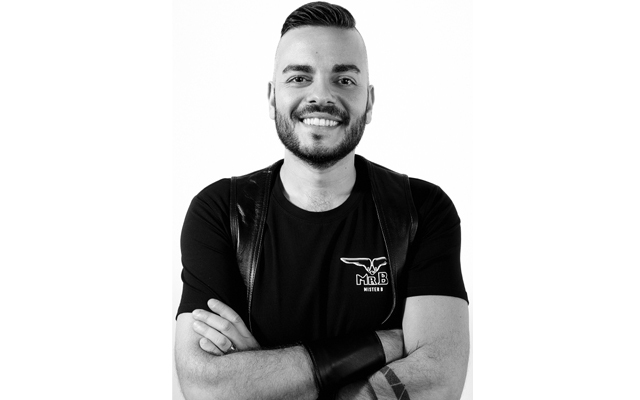 The store has been in the same spot for nearly 25 years but Mister B says the area has changed considerably over the last few years, mostly because of tourism, and because the building no longer suited the needs of the business it chose to move and grasp the opportunity to re-invent the brand. The Warmoesstraat store will close on August 26th and the new store will open at Prinsengracht 192 on September 1st.